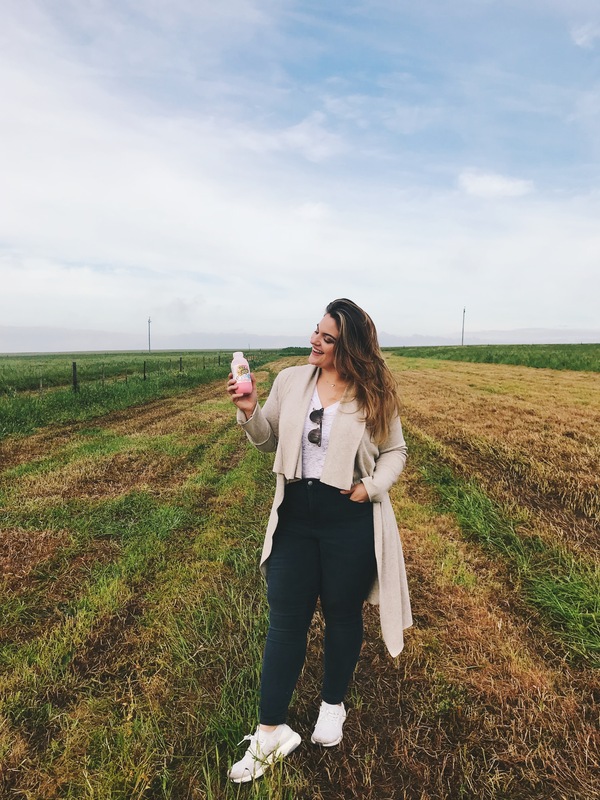 When Steri Stumpie approached me to collaborate with them, I wasn’t 100% sure how I was going to swing this one to bring it in line with the “health and fitness” ethos of my platform. 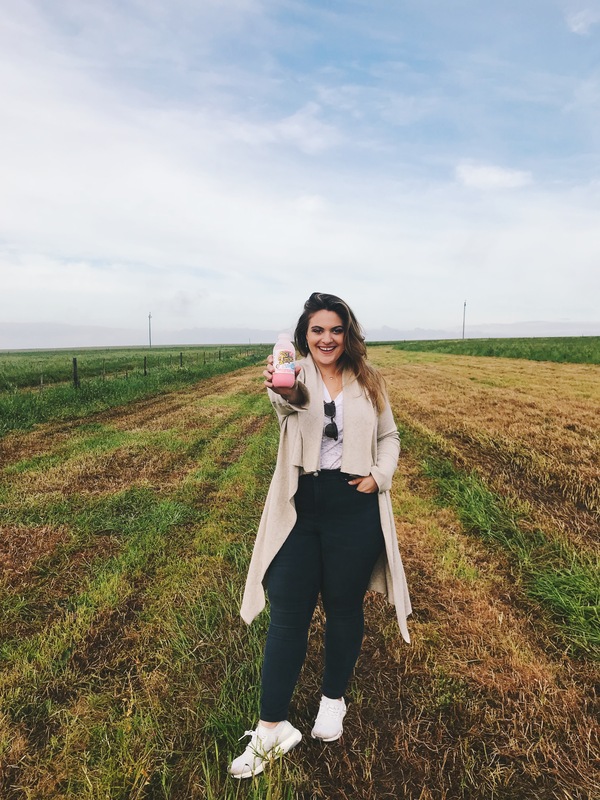 Honestly, my initial thought was “um, how is this healthy?” But when I read a little further down the email, my eyes widened as I realized that South Africa’s most beloved flavoured milk (and mine!) was getting a totally new healthy makeover!!! My heart literally skipped a beat when I discovered that Steri Stumpie had just launched Steri Stumpie LITE!!! With no added sugar and 27-32% less kilojoules, I was TOTALLY SOLD! 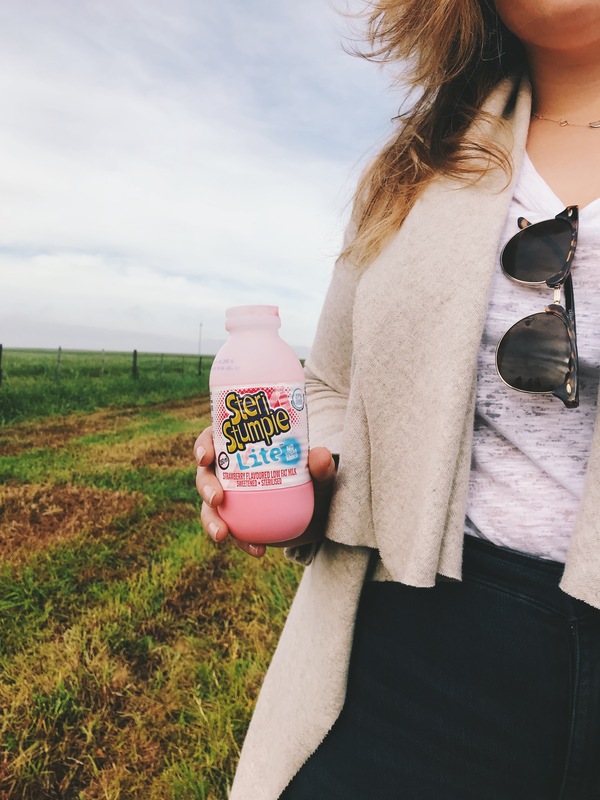 WHY CHOOSE STERI STUMPIE LITE? First, I’ve always loved a brand who consistently reinvents the wheel and really listens to their consumers. So I think it’s pretty darn rad that Steri Stumpie have responded to me and you, the consumers, and to our healthier needs, by providing us with a “LITE” no sugar added variant for those of us wanting to limit our sugar intake. There’s something remarkably business savvy about a brand who recognizes that their product could reach a wider audience by being deferential to their needs and wishes. As a consumer, this scores huge brownie points with me and keeps me super loyal to the brand. Chocolate (32% less Kj), Strawberry (27% less Kj) and Cream Soda (27% less Kj)! Tastes like my childhood!! No really, I was so worried that there was going to be a terrible after taste, but not only was there zero after taste, but I cant tell the difference between the normal and LITE versions! 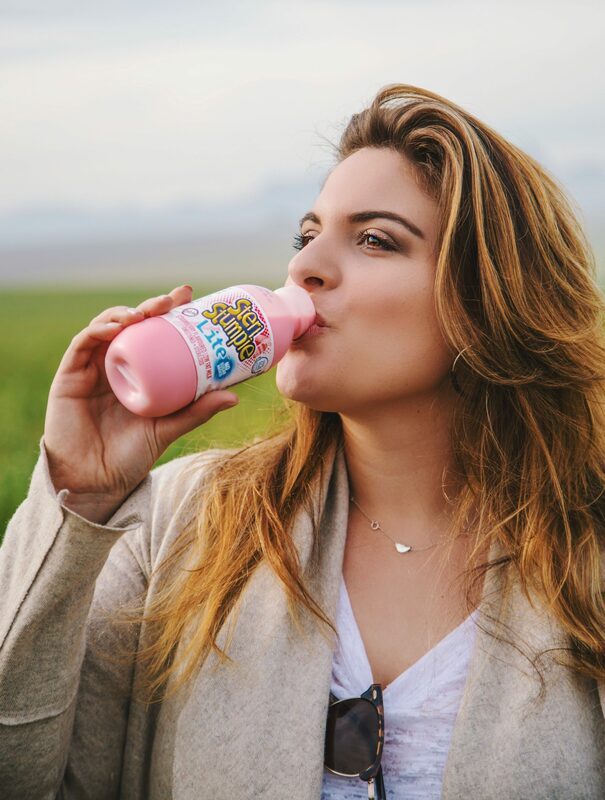 So, now you can enjoy a great tasting Steri Stumpie Lite with the relief that you’re not breaking your healthy eating regime by doing so!! 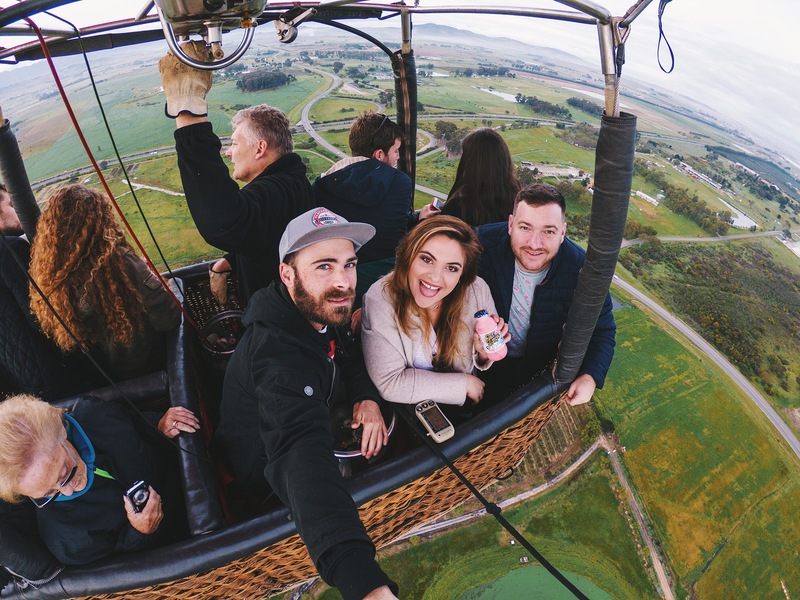 THANK YOU so much to Steri Stumpie LITE for the incredible opportunity to fly in a hot air balloon for the first time in my entire life! It was such a magical feeling being 10000 ft above the earth with little to zero noise pollution. It was a surreal experience and I am so grateful for the opportunity. 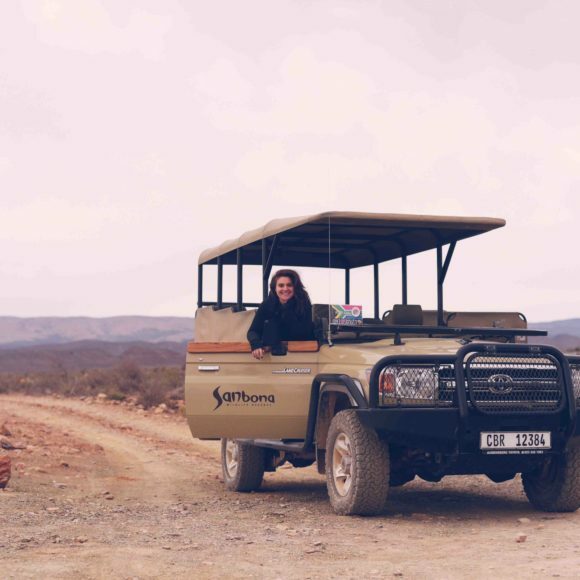 And CONGRATULATIONS to my Instagram competition WINNER Denise Carstens. 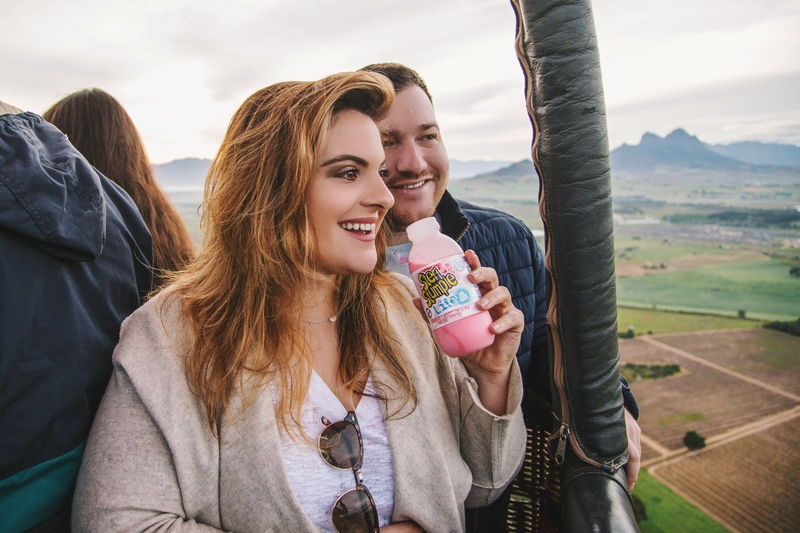 You have won yourself x2 tickets for the same hot air balloon ride PLUS an incredible Steri Stumpie LITE hamper all to the value of over R5000.00!!! 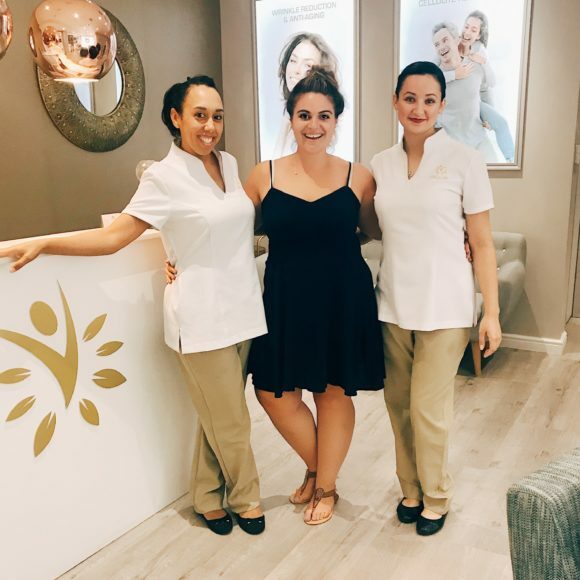 THANK YOU STERI STUMPIE LITE! 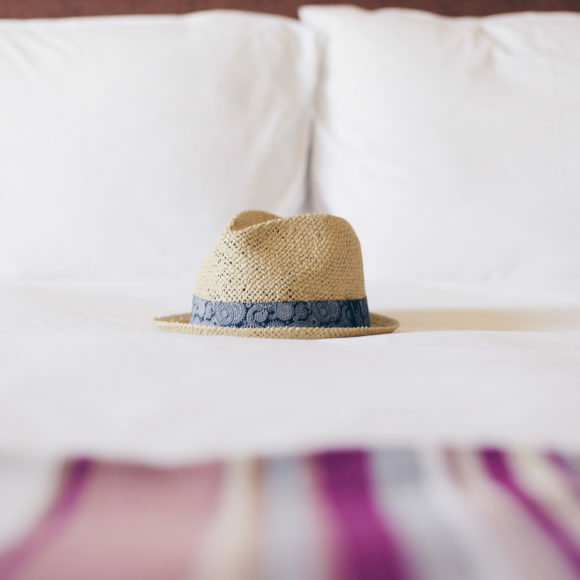 A review of Tsogo Sun Hotels (SunSquare & Southern Sun) Montecasino, Jozi! 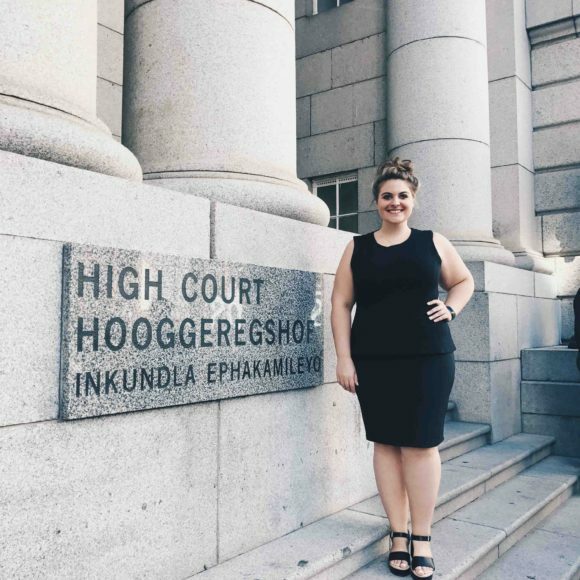 Read a little on my 7 year journey to finally becoming an admitted Attorney of the High Court! SWEATING IT UP WITH S.W.E.A.T 1000!! PROUD TO BE A FITKEY SA AMBASSADOR!! TAKE A STAND WITH DESKSTAND!